Nardwuar The Human Serviette News: New Interviews Posted! Ghostface Killah and Cut Copy! New Interviews Posted! 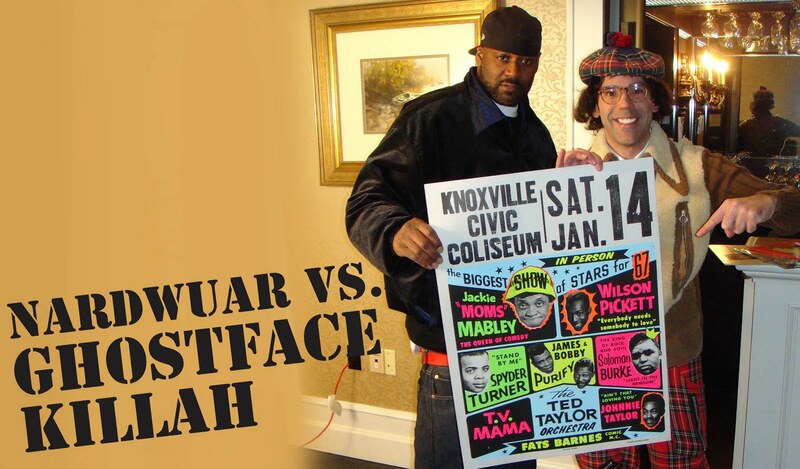 Ghostface Killah and Cut Copy! 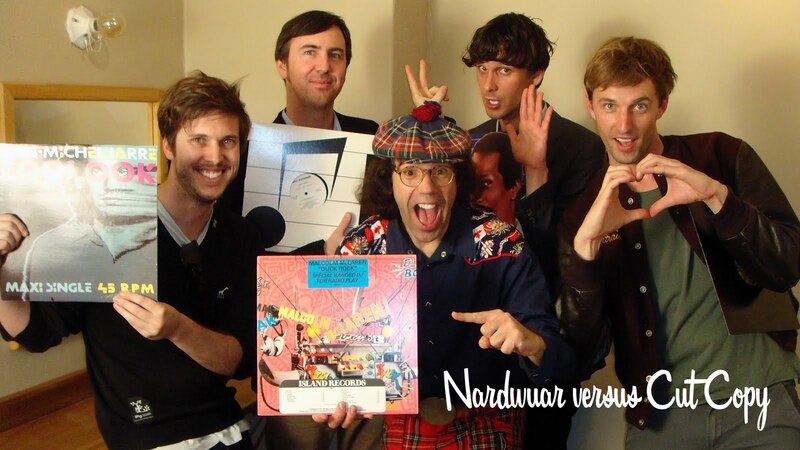 Nardwuar vs. Ghostface Killah and Cut Copy!